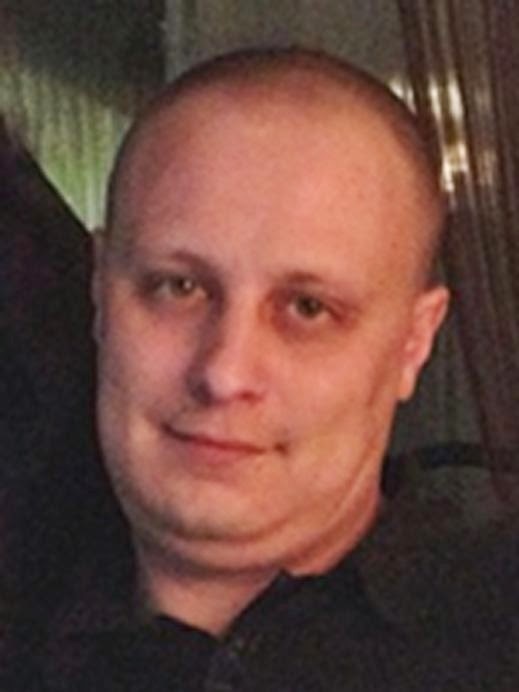 Washington: The U.S. Department of State’s Transnational Organized Crime (TOC) Rewards Program has announced a reward of up to $3 million for information leading to the arrest and/or conviction of Evgeniy Mikhailovich Bogachev, a Russian national wanted by the Federal Bureau of Investigation (FBI) for his alleged participation in a major cyber racketeering enterprise. Also known online as “lucky12345” and “slavik,” Bogachev allegedly acted as an administrator in a scheme that installed malicious software on more than one million computers without authorization. The software, known as “Zeus” and “GameOver Zeus,” enabled contributors to the scheme to steal banking information and empty the compromised accounts, resulting in the theft of more than $100 million from U.S. businesses and consumers. Bogachev currently appears on the FBI’s Cyber’s Most Wanted list. He is believed to be at large in Russia. "This reward offer reaffirms the commitment of the U.S. government to bring those who participate in organized crime to justice, whether they hide online or overseas," the State Department said in a media release. Congress established the TOC Rewards Program in 2013 in order to assist efforts to disrupt and dismantle transnational organized crime. The U.S. Department of State’s Bureau of International Narcotics and Law Enforcement Affairs (INL) manages the program in coordination with other U.S. federal agencies. It is a key element of the White House Strategy to Combat Transnational Organized Crime.